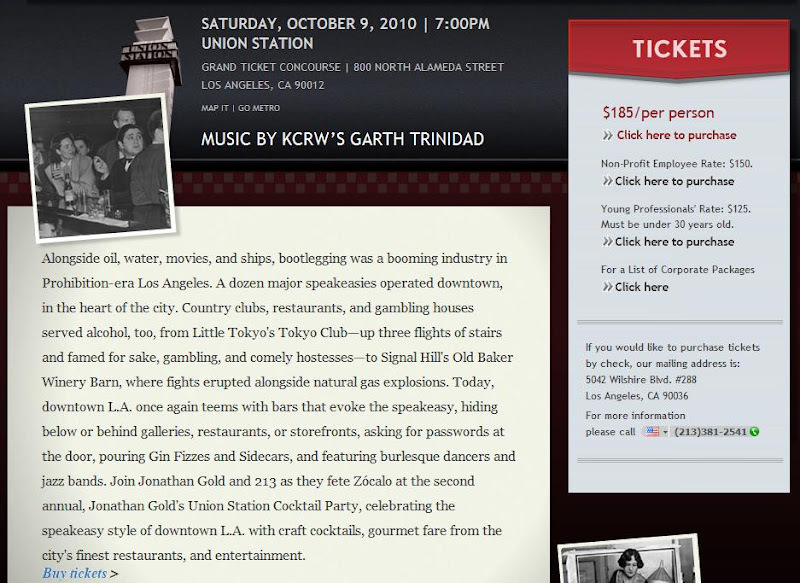 Los Angeles Downtown Chick: Zocalo was sold? I'm sorry but am I dreaming? I was one of the lucky guests of Zocalo's when it first started a few years ago and offered intellectual seminars, food and wine free in Downtown's Library. $185?! Is the economy so bad that LA Weekly and KCRW stopped sending paychecks to Jonathan Gold and Garth Trinidad or something?